iOS 10.2.1 was released recently and brings usual bugfixes and improvements. Considering the fact that a jailbreak has been released for iOS 10.2, it makes sense to downgrade to 10.2. Follow the tutorial below. This procedure will only work till Apple signs iOS 10.2 firmware. When Apple closes the signing window, downgrade will no longer be possible without SHSH2 blobs. Install the latest version of iTunes (Download here). Step 1 Download iOS 10.2 firmware ipsw for your device from the links below. Step 2 Navigate to Settings > iCloud and disable Find My iPhone. Connect your iOS device to your computer. Step 3 Put the device in recovery mode. To put your device in recovery mode, press the Power and Home button and keep them pressed until a cable logo appears. The DFU mode is triggered with the same combination, which you hold for 10 seconds, then release the power button, but keep the home button still. 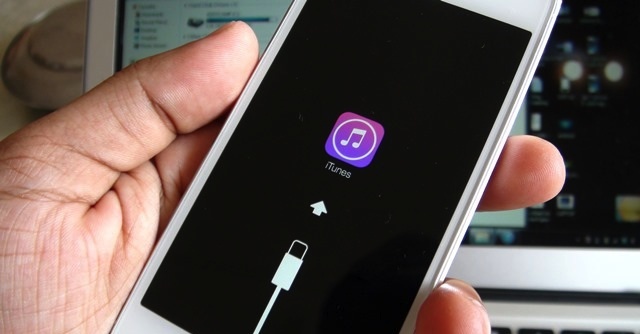 iTunes will confirm when your device gets to recovery mode state. Step 4 Hold the Option key (on Mac) or the Shift key (on Windows) and select the Restore button. iTunes will now prompt you to select an IPSW file. Select the 10.2 ipsw file you downloaded in step 1. Wait for iTunes to finish the process. Step 5 When iTunes is finished, the downgrade is complete and you will have a clean install of iOS 10.2. 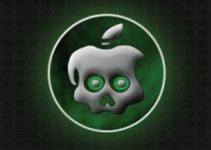 Once you have performed the downgrade procedure, follow our iOS 10.2 jailbreak tutorial. It is always recommended to save SHSH2 blobs. This will make sure you can downgrade to previous firmware versions even if Apple closes the signing window. Follow our tutorial to save iOS 10.2 SHSH2 blobs here. Don’t forget to give us a thumbs up on Facebook and Twitter.